 This is the companion website for Teaching to Change the World, Fifth Edition. 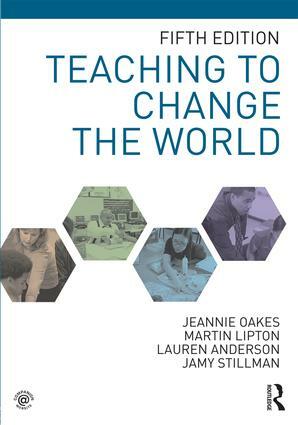 Teaching to Change the World is an up-to-the-moment, engaging, social-justice oriented introduction to education and teaching, and the challenges and opportunities they present. This thoroughly revised fifth edition remains a vital introduction to the profession for a new generation of teachers who seek to become purposeful, knowledgeable practitioners in our ever-changing educational landscape---for those teachers who see the potential for education to change the world. “Tools for Critique” provides instructors questions, prompts, and activities aimed at encouraging classroom discussion and particularly engaging those students least familiar with the central tenets of social justice education.